If you are wondering just “what exactly is GRC?” Well, let me tell you that it is the internal backbone of a successful business. In addition to generating revenues, you have certain management obligations in the areas of Governance, Risk management, and Compliance (GRC). In other words, these are the things that keep you in business. These require your company to have a robust infrastructure that can handle these areas. Also Read: Can E-learning help the Crisis of Rote Learning in India? 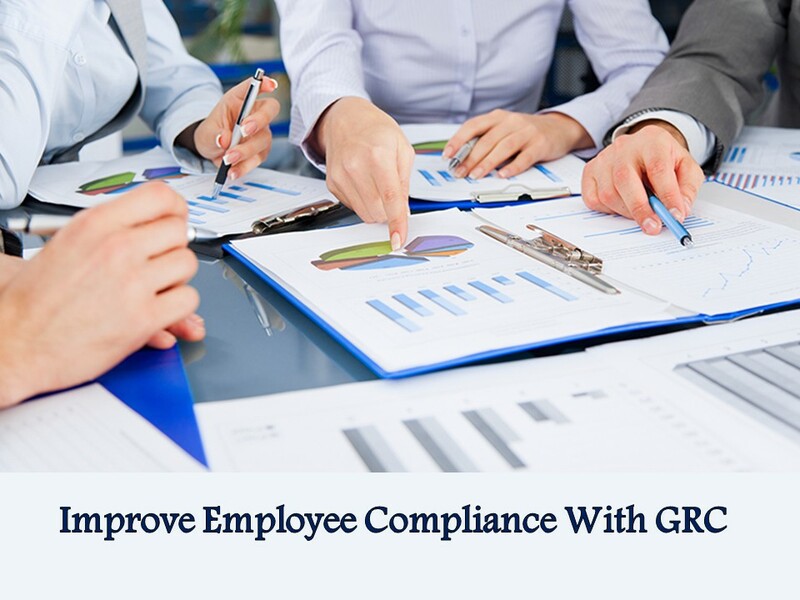 While GRC is a broad term, there are actually specific areas that encompass the overall field. Specifically, these include legal, internal audit, finance, information technology as well a number of other different disciplines. Without a working GRC procedure, your business cannot survive. GRC is not simply just an area where you should be reactive to any developments. Instead, this is where you should be always trying to get out ahead of the curve. You accomplish this by being forward thinking and by anticipating issues before they arise. It is tempting to think only of the revenue-producing parts of your business, but every part of your business flows together. If your GRC efforts are inadequate, not only will your expenses increase, but you will also need to focus more time on this effort to the detriment of the rest of your business. There are several ways that you can improve your GRC. The foremost way that you can improve employee coordination and furtherance of GRC is to set the right tone. This should emphasize a culture of compliance, where employees are required to be mindful of these goals at all times. This culture should come from the top down and senior executives should be setting an example for all employees. There should also be continuous training for employees in all areas of the business. They should be aware of legal issues affecting the workplace. In addition, employees should have a familiarity with the internal audit process as well as other parts of the corporate backbone. The more that employees know about disciplines that are not their own, the more they can help the overall business. When it comes to GRC, your efforts will be more effective if you can automate as much as possible. In addition, this software can help you integrate everything in one place. When you are trying to achieve a top-down approach, it helps if everything can be consolidated in order to give organization-wide direction. Installing this software will require planning and an effort that spans the entire organization, but the ability to improve compliance will make it worth it. GRC software will enable your business to be more nimble as it responds to the continuous changes in the regulator environment.